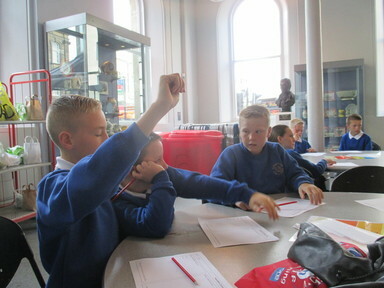 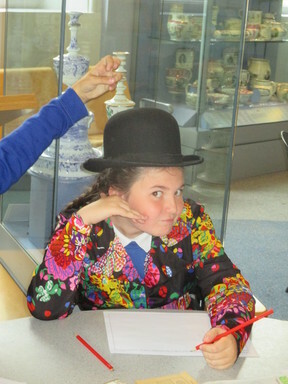 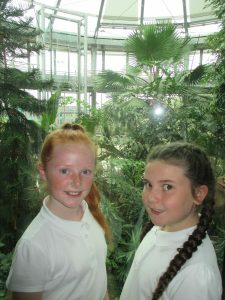 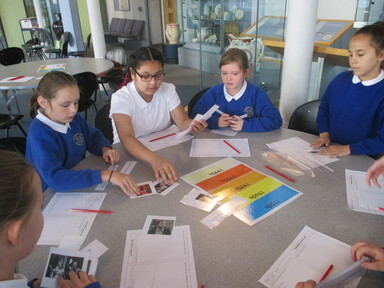 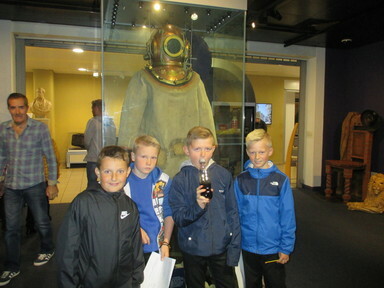 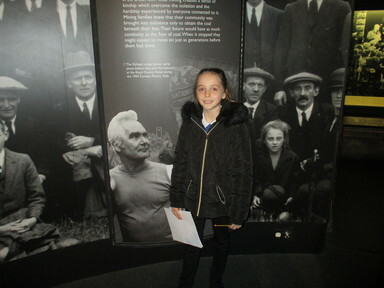 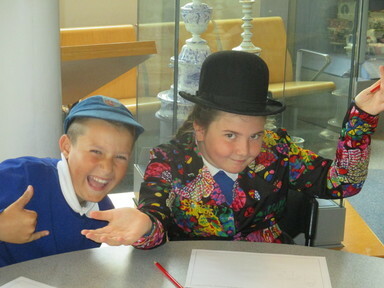 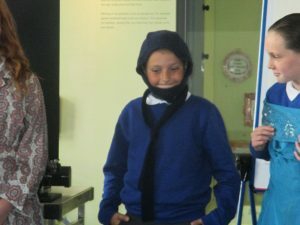 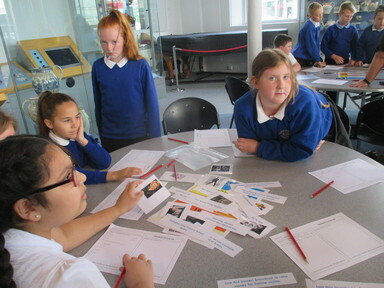 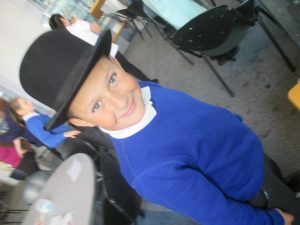 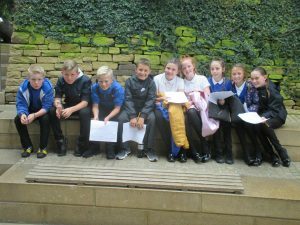 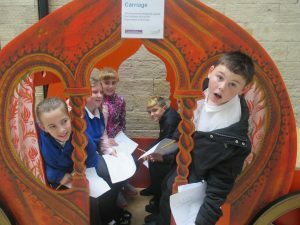 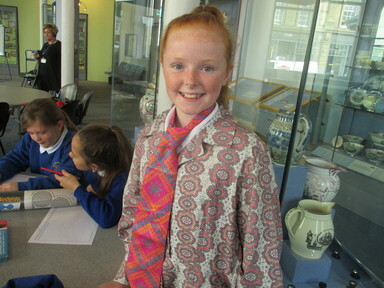 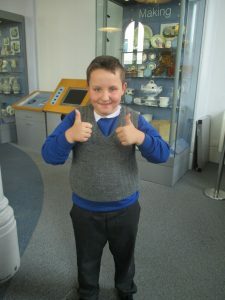 Year 6 had an amazing visit to the Sunderland Museum and Winter Gardens yesterday. 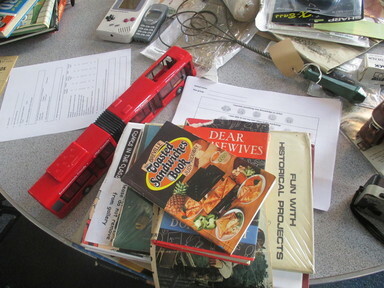 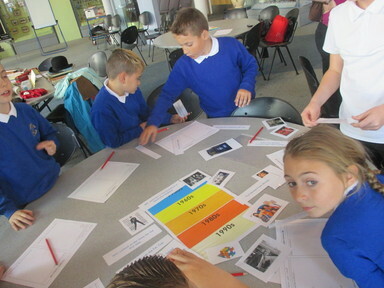 Our day began with a workshop which explored the decades. 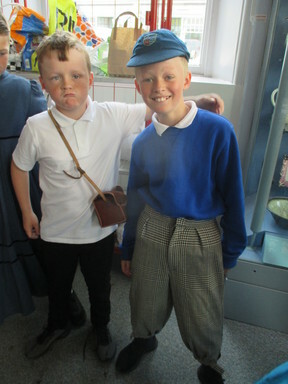 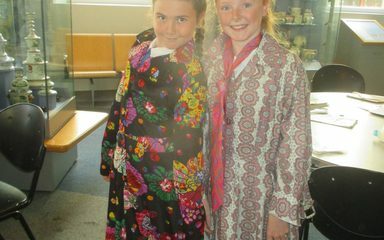 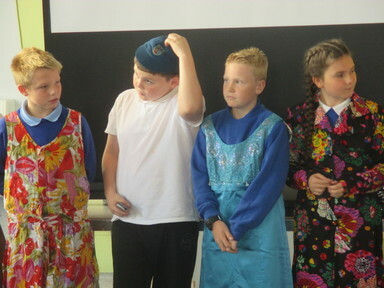 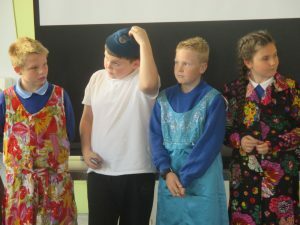 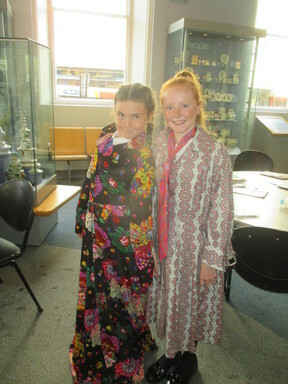 The children had great fun dressing up in various costumes from each of the decades – 1950’s to the 1990’s. 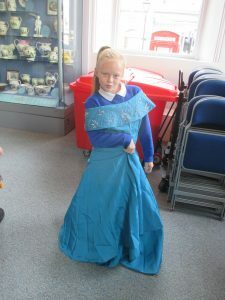 They were able to try on everything from 1960’s miniskirts to full length evening dresses from the 1950’s. 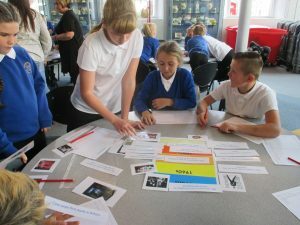 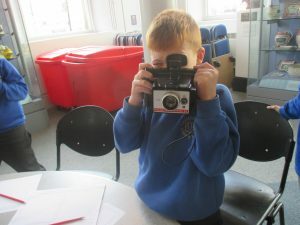 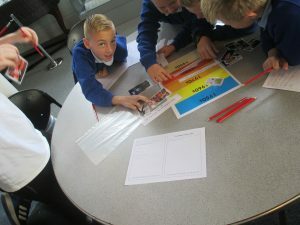 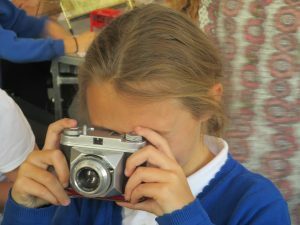 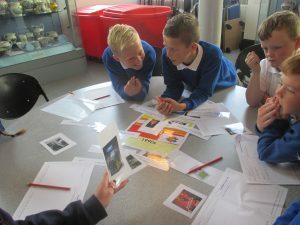 The children looked at a selection of old photographs of Sunderland and discussed how life has changed in the recent past in their area. 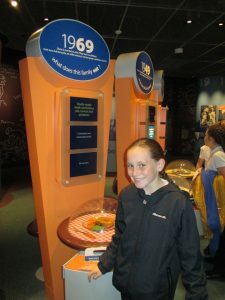 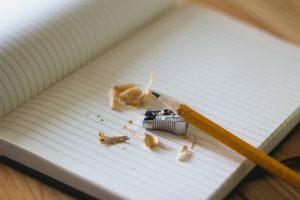 In addition, key global events, throughout the decades were explored including the 1969 moon landing and 1966 World Cup Final. 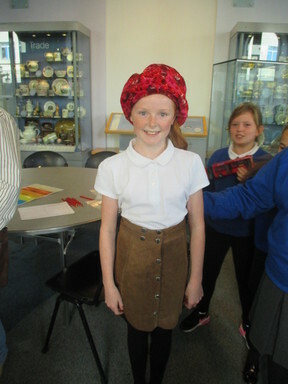 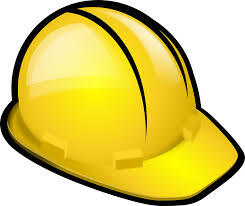 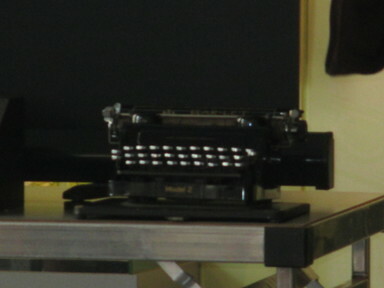 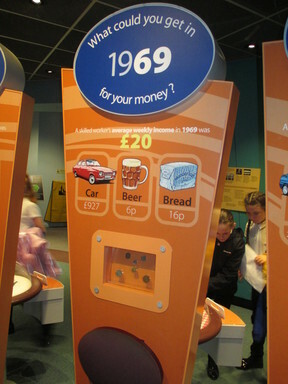 The museum has a large collection of artefacts which they allowed the children to look at. 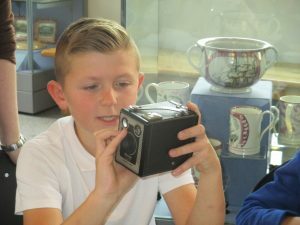 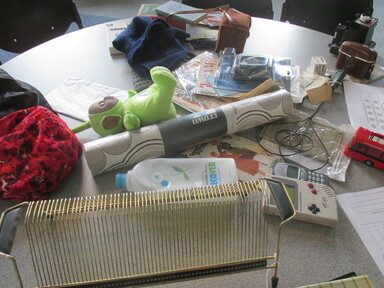 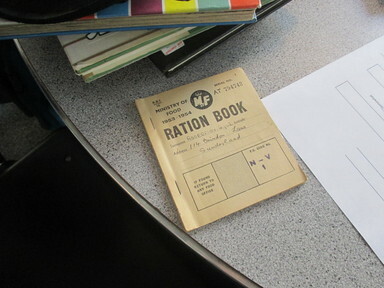 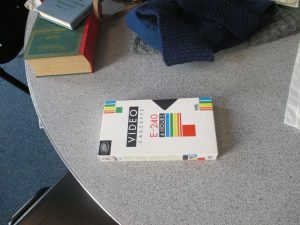 It was fascinating to be able to look closely at and handle artefacts from each decade – including newspapers, books, money, cameras, toys and telephones. 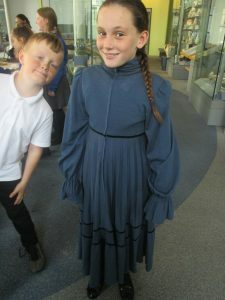 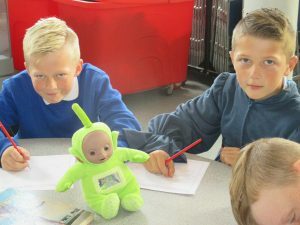 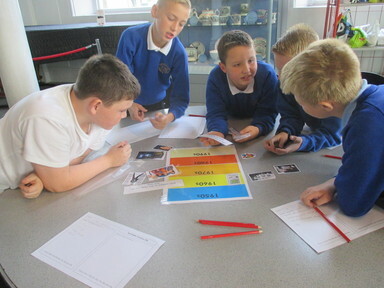 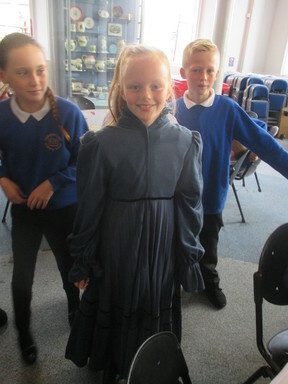 We would like to say a big thanks to Marie from the Sunderland Museum and Winter Gardens for a fascinating workshop and also for allowing the school to borrow some items of clothing and artefacts.